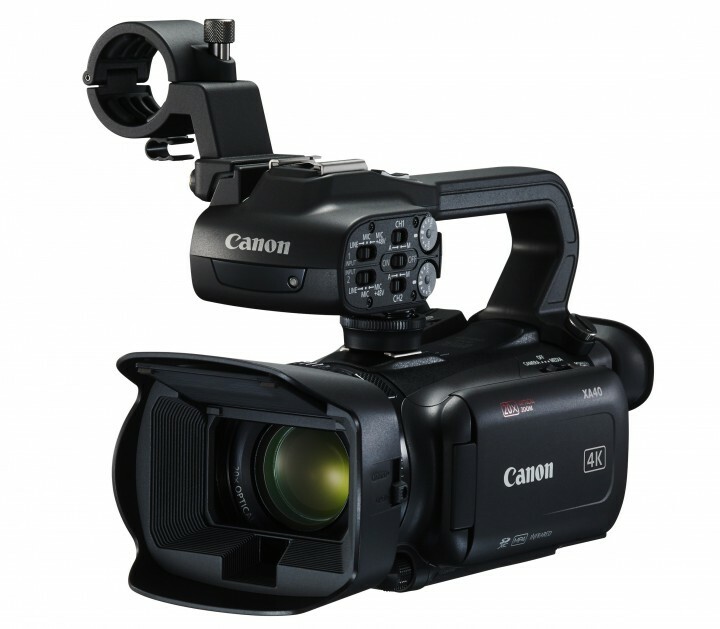 The Canon XA55, XA50 and VIXIA HF G60 are scheduled to be available in June 2019 for estimated retail prices of $2699.00, $2199.00 and $1699.00, respectively. 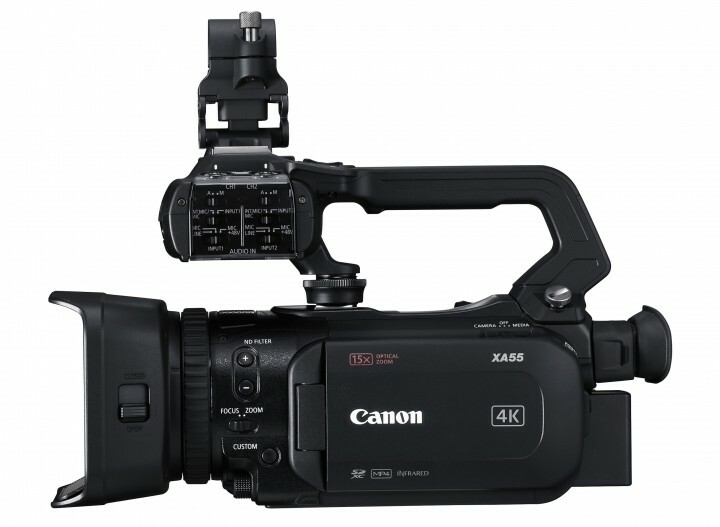 The XA45 and XA40 4K UHD video camcorders are all scheduled to be available in April 2019 for estimated retails prices of $2199.00 and $1699.00, respectively*. For more information, please visit usa.canon.com. Canon U.S.A., Inc., is a leading provider of consumer, business-to-business, and industrial digital imaging solutions to the United States and to Latin America and the Caribbean markets. With approximately $36 billion in global revenue, its parent company, Canon Inc. (NYSE:CAJ), ranks third overall in U.S. patents granted in 2018† and was named one of Fortune Magazine’s World’s Most Admired Companies in 2019. Canon U.S.A. is dedicated to its Kyosei philosophy of social and environmental responsibility.